Bob owns a company. He has physical servers in his office. Bob wants a better data storage solution than physical servers. Bob has heard of the cloud, and has been doing research. Bob learns that by switching to the cloud, he can save his company money, and still enjoy a secure data storage solution. Bob also likes the fact that cloud servers are accessible everywhere. Be like Bob. Constantly seek out an edge that will make your company stand out from the competition. Why should you sell your servers and purchase data storage space on the cloud? Here is why. A lot of companies buy their own servers. Buying your own servers provides you with greater control over them. Physical security cannot be underestimated when building a business. 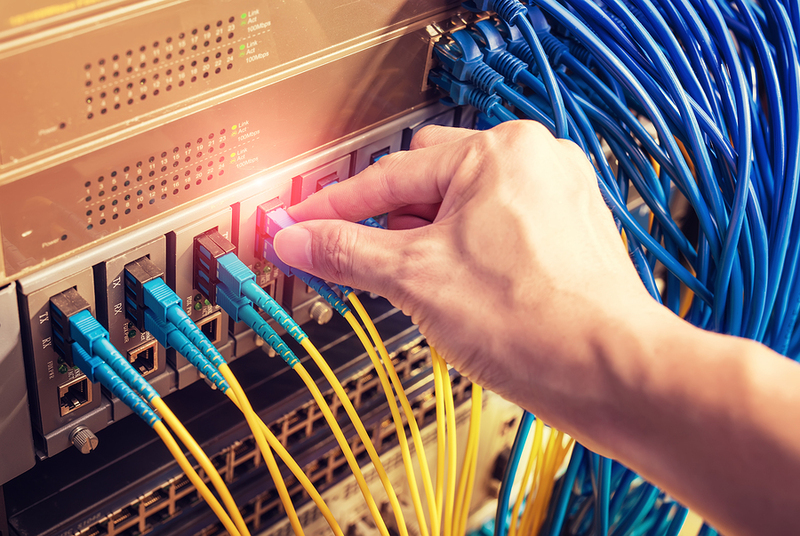 However, in this day and age, a lot of companies do not need physical servers, especially with cloud networking being as prevalent as it is. In this article, we will discuss the top two reasons to sell your used IBM or Dell servers. Although this may seem counterintuitive, selling your servers can have a net positive effect on your business. If your company is downsizing, this is a great opportunity to reduce the clutter around the office and sell equipment that you no longer need. Selling servers is one way to do this. Many office servers are not filled or used to their capacity. If you sell off servers that you do not need, you can free up storage space, both physical and virtual, and run a more efficient company in the process. Practicing minimalism can have a great effect on your company. The lower your expenses, the higher your profits will be. The better your financial quarters are, the better your company will perform over the long-term, especially if you have investors. Disposing of assets that you do not need, like physical servers and any other office equipment can actually increase your business’s performance. Servers have been moving to the cloud for a while now. However, some companies are still not on the cloud. Cloud server space is cheaper than using physical server space. The cloud is also much more accessible to remote workers than physical servers are. You can increase your company’s productivity, while cutting down on expenses, by switching to the cloud. The cloud is safe, and many companies use the cloud now, especially new companies. Because the cloud is secure and affordable, many entrepreneurs and small businesses exclusively use the cloud through a trusted company like Amazon or Google. Unless you absolutely need physical servers, or you want them around anyways, using the cloud is the better, and cheaper, option. The cloud is King. As a business owner, you should constantly seek out new and better technologies for your business. If you do not need your servers anymore, it may be a good idea to sell IBM used server to others, or to a company like Network IT in Toronto and the GTA. If you want to buy or sell Dell used servers or used parts or buy or sell IBM used servers and used parts contact us at our website online today.